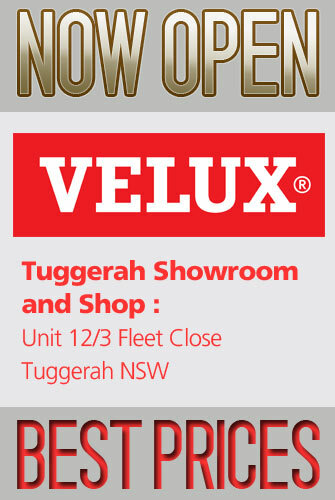 The VELUX flexible and rigid Sun Tunnels provide installation flexibility. Rigid Sun Tunnels are most suited to roof spaces with minimal obstructions. They have a highly reflective shaft to achieve maximum light output. 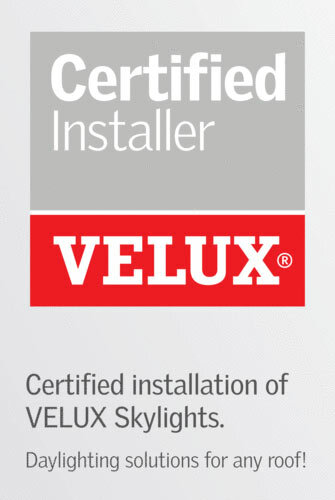 VELUX Sun Tunnels for pitched roofs are designed to provide natural light into corridors, stairwells, bathrooms and cupboards; where installation of a VELUX Skylight is not possible. • Choice of highly reflective rigid or flexible tunnel (350mm diameter of various length ). • 4mm toughened glass on the external window. • Dual-layered ceiling diffuser – spreads light over an area of up to 9m2. • Interior diffuser with ‘Edge Glow’design. • Outer polyurethane cappings with integrated flashings for tiled/corrugated iron roofs. • ‘Stay clean’ coating on glass exterior reduces cleaning frequency. • Easier and quicker to install the rigid tunnels with the new flexi-loc system.